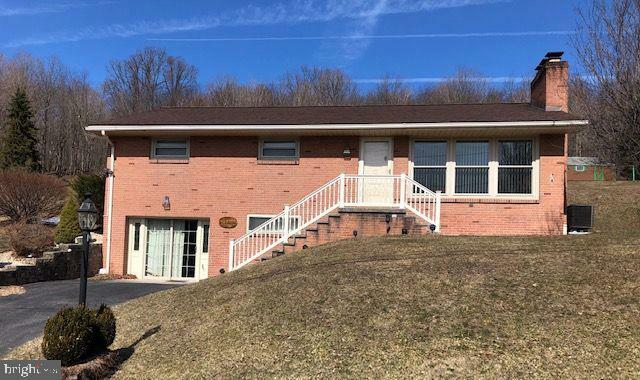 All Frostburg homes currently listed for sale in Frostburg as of 04/21/2019 are shown below. You can change the search criteria at any time by pressing the 'Change Search' button below. 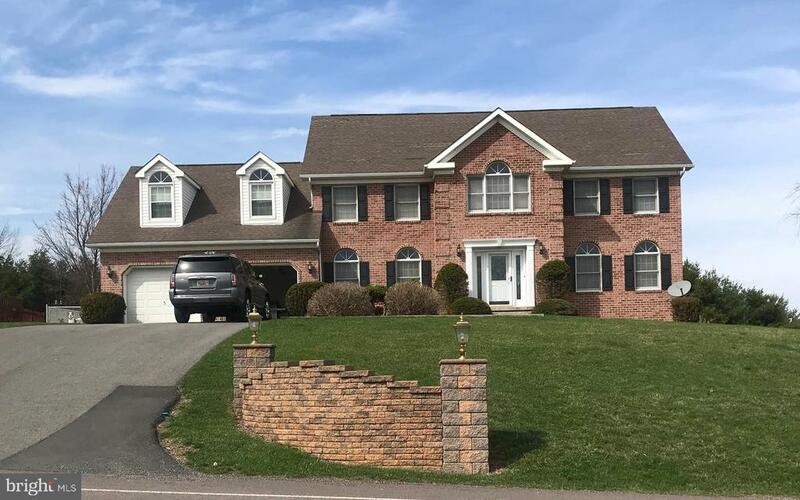 If you have any questions or you would like more information about any Frostburg homes for sale or other Frostburg real estate, please contact us and one of our knowledgeable Frostburg REALTORS® would be pleased to assist you. 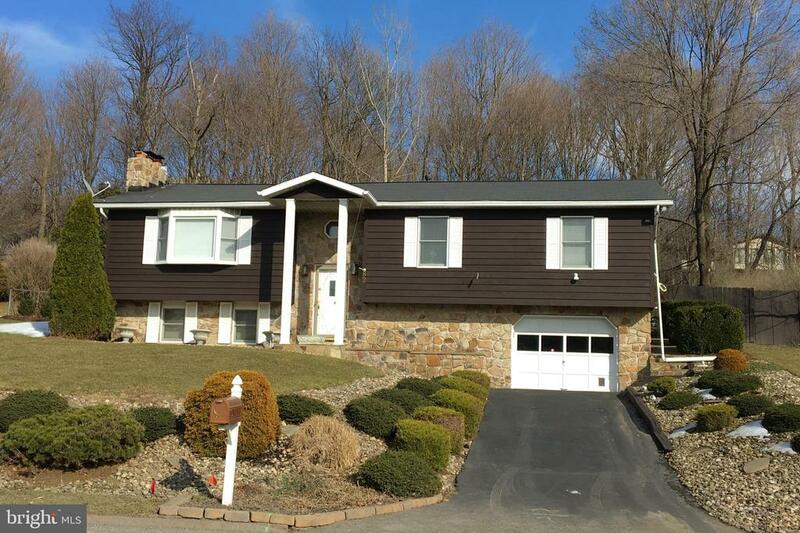 "STUNNING COLONIAL WITH MAJESTIC MOUNTAIN VIEWS - LARGE REAR DECK WITH EXTENSIVE PAVER PATIO - 4-5 BEDROOMS WITH ADDITIONAL 23X17 BONUS ROOM COULD BE 5TH BDRM - GRANITE KITCHEN COUNTER TOPS WITH NICE OAK CABINETS - HARDWOOD & CERAMIC FLOORING - 7 HEAT ZONES - 2 CAR GARAGE - MAIN LEVEL FAMILY RM OFF KITCHEN - PRICED $30,000 BELOW PURCHASE PRICE -MANY UPGRADES"
"20+ ACRE FARMETTE NEAR ALLEGANY/GARRETT COUNTY LINE. 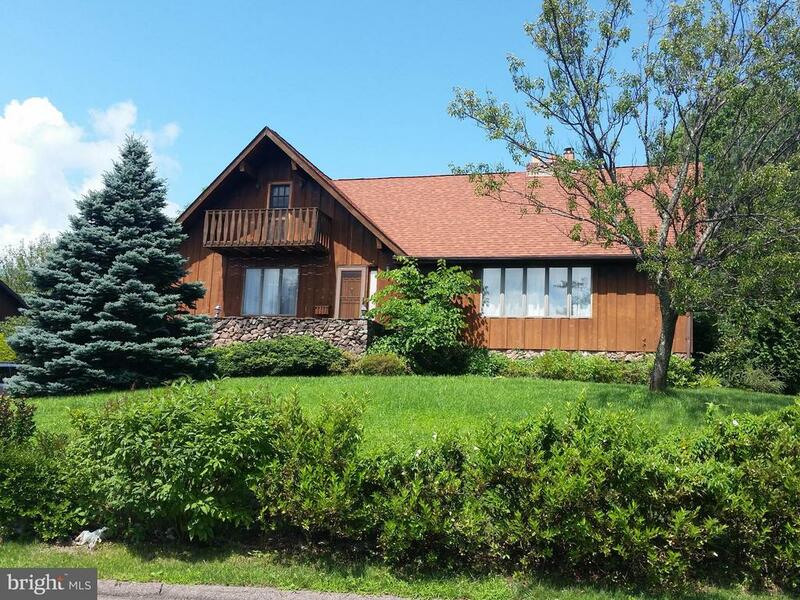 3 BEDROOM 2 CAR ATTACHED GARAGE, WITH SEVERAL OUTBUILDINGS A POND AND MOSTLY FLAT ACREAGE. MUST SEE TO APPRECIATE.NEWER HOUSE HAS HIGH QUALITY TOUCHES LIKE HARDWOOD FLOORING. PROPANE HEAT WITH WOOD BOILER TO SUPPLEMENT. 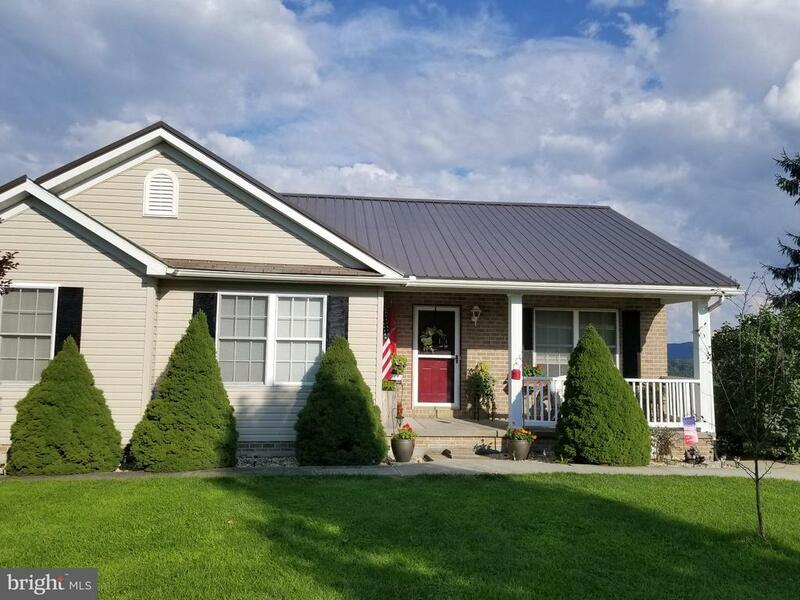 OUTBUILDING ARE MAINTENANCE FREE METAL"
"***MOTIVATED SELLERS*** One of a kind home sitting on 4+ ac features spectacular views.This newer home has 4 bedrooms,2 full baths,2 half baths and a custom floor plan w/finished basement. Lg deck for entertaining and enjoying all the natural beauty. 3 outbuildings including a detached 2 car garage w/upper level workshop. Includes a 2 car attached garage too! Warm up next to the soapstone wood stove on cool evenings." "Make sure to see the before and after pictures of the kitchen and baths---it is remarkable!! New cabinets, granite counters--high quality!! What a difference!! The home itself is in pristine condition with new high quality laminate flooring throughout and clean as a pin--it doesn't get more pristine than this!! This one has been overlooked in the past, but with this new face lift--you MUST take a look!!! Note the before and after pictures--you will appreciate the difference!!" "Always wanted to live in a house that looks like it stepped right out of a magazine? Here's your opportunity. Completely remodeled. Granite counter tops in kitchen and all 3.5 bathrooms, 2 laundry rooms, brand new appliances, 2 car garage. Either a family room or extra master suite on the main floor. Kitchen is unbelievable. Wait until you see the master bathroom. 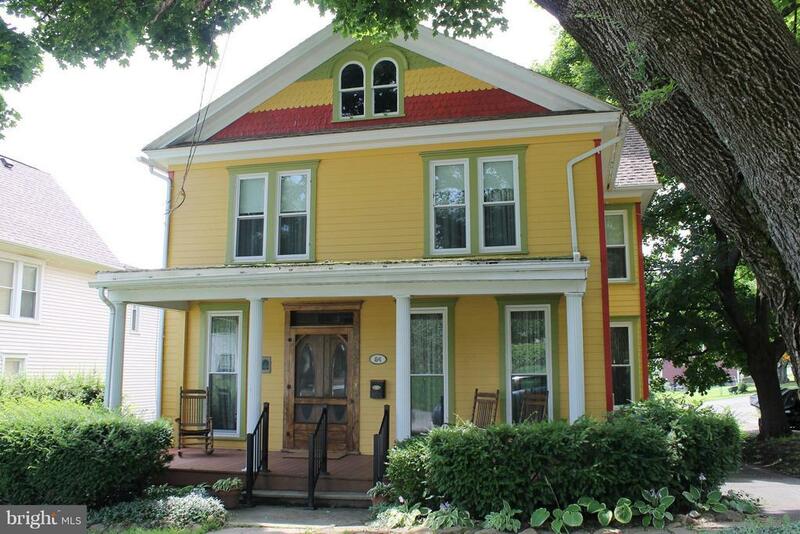 All on historical Frost Ave."
"Great country living in this 4-5 bedroom home. Enjoy the 5.28 acres with horses,dogs or other livestock. Secluded setting on a level lot. The house has it all, wrap-around deck, 2 car garage, master bedroom suite, den ,and just a great home to live in." "Amazing Contemporary Home situated on a beautiful manicured corner lot. 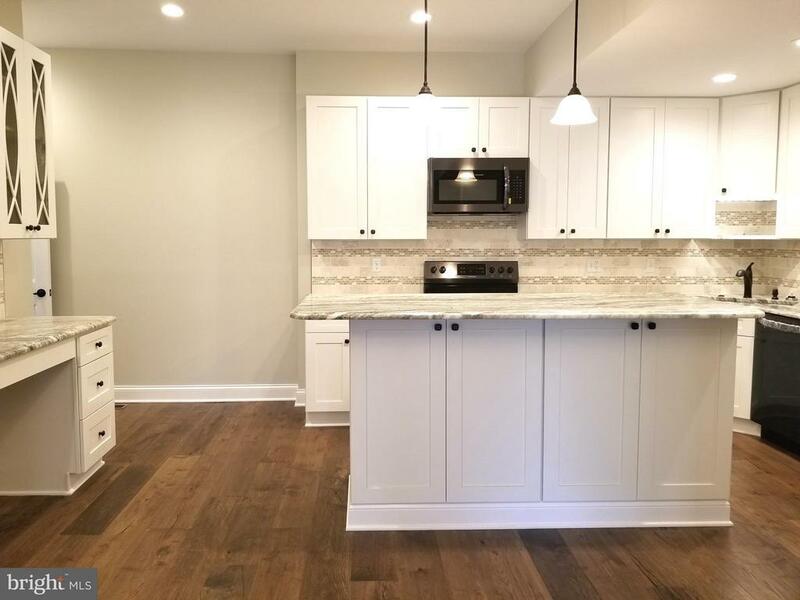 Home features an open floor plan, 4 beds/2 .5 baths, Spacious kitchen with new Granite counter tops, New stainless steel sink and new new dishwasher, Large pantry! Main level laundry with new washer/dryer. All appliances convey! Lighting under Oak cabinetry. New kitchen flooring! Lovely corner gas fireplace in the living room. Main level Master Suite. Full unfinished basement, 2 car garage, Beautiful patio with built in grill, Intercom system and a Beautiful landscaped yard. Owner has a contract for summer and fall to have yard fertilized. Flag stone wall built for flower beds. New hardscaping patio and walkway installed. Exterior lighting and solar light on patio area. New automatic Sunsetter awning with screens and party lights. Great for entertaining family and friends. Home warranty included! $1,000 carpet allowance! This home is a real must see with tons of storage space. Call today!" "A hidden getaway, this 7.85 acre farmette features a delightful 4-bedroom, 2-bath rancher that has been recently updated, 2 brand new decks, a large barn, panoramic views and solitude in the surrounding nature." 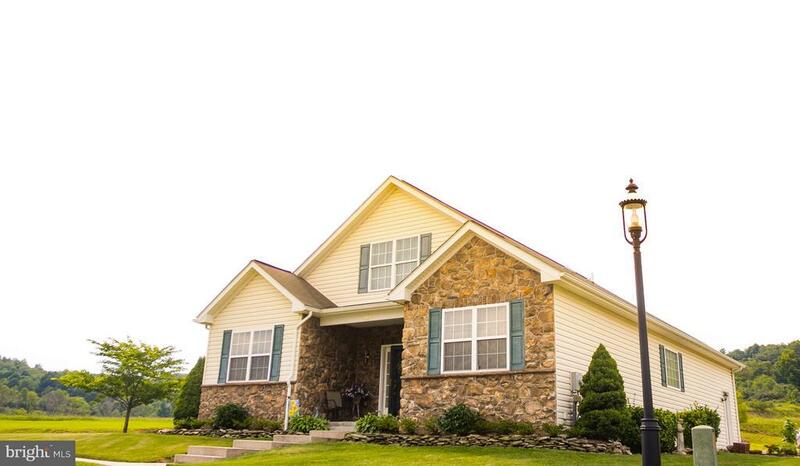 "This beautiful split foyer home is turn-key and ready to move in! 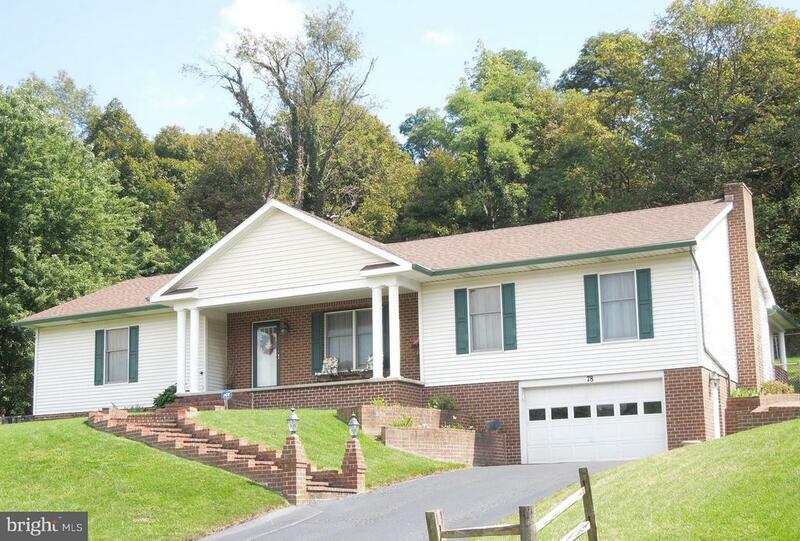 Located in a quiet neighborhood of Frostburg with great views, a large yard, and plenty of living space. Features new appliances, granite countertops, remodeled bathrooms with heated floors, a deck, and much more. Schedule your private showing today!" 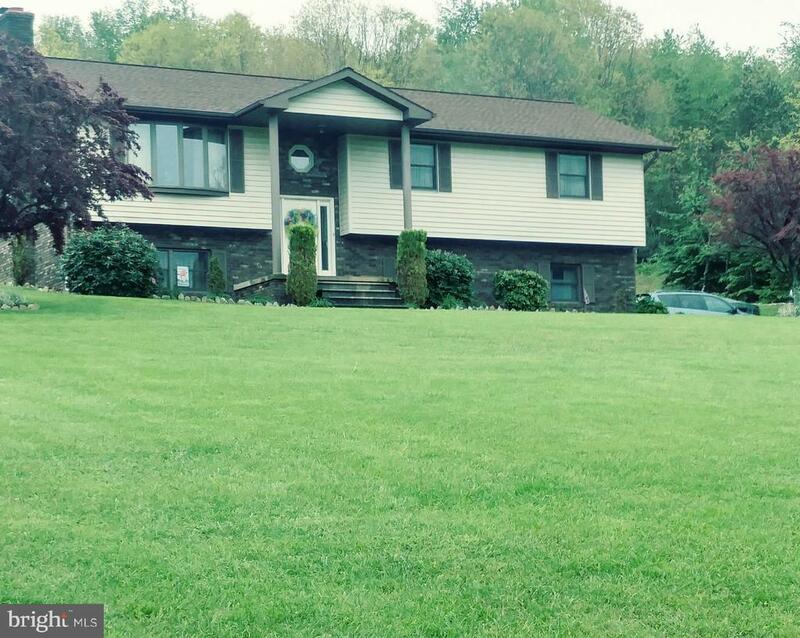 "A 4BR 3BA house in a fantastic neighborhood in FROSTBURG, MD. This house has room for a large or growing family and all of the storage needs that come along with it. Enjoy the large private back yard as your secluded oasis, the convenience to town, the large room sizes, the two gas burning fireplaces. Make this your forever home and call today!" "Beautiful, Secluded, yet close to FSU, Interstate 68. 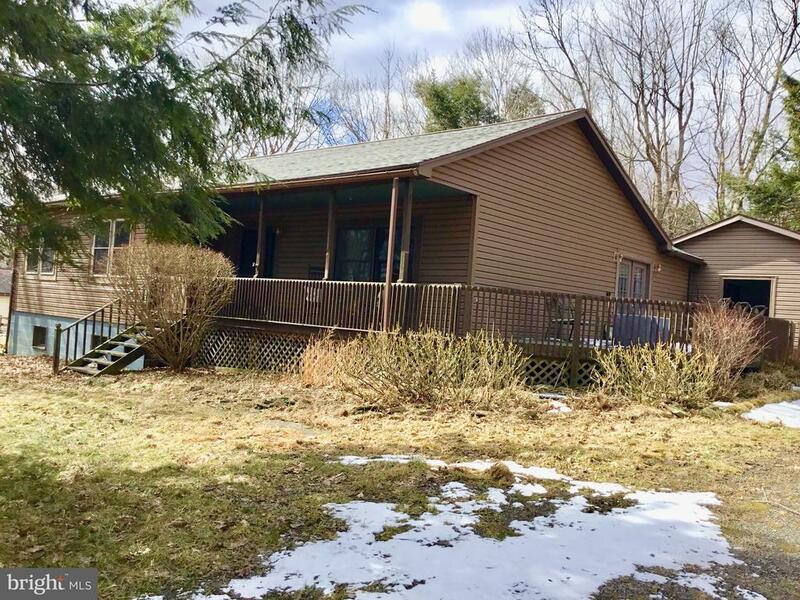 Plenty of space: 3-5 bedrooms, 3 full bath, multiple heat sources, Central AC, Large 20' x 30' family room, new appliances, fully finished basement with summer kitchen, large outdoor area front porch/yard/deck, Master suite, and so much more! The possibilities are endless i.e. in-law suite, formal dining room. Buyer's agent incentive plus Bonus"
"VERY NICE HOME!! NEED SPACE? 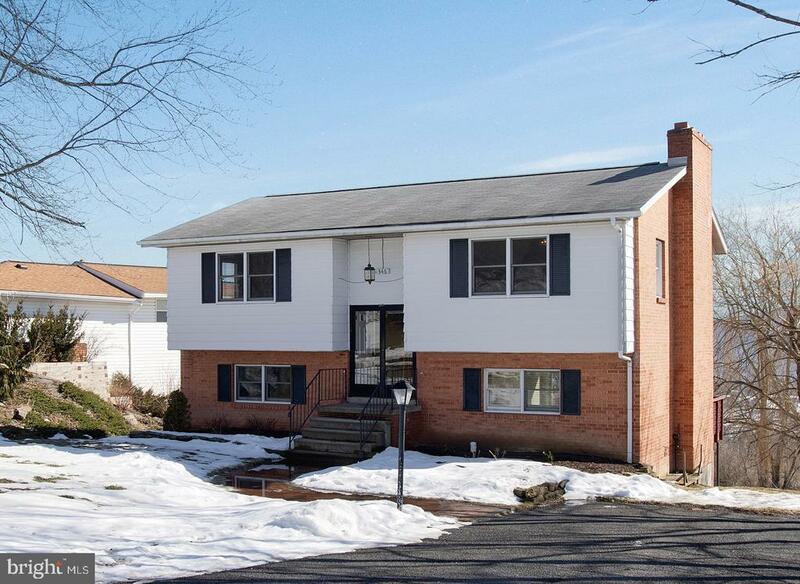 THIS HOME IS 3500+ SQ FT RANCHER - 4 BDRMS - 3 FULL BATHS - MAIN LEVEL HAS 3 BDRMS - 2 BATHS - KITCHEN - DIN RM - LIV RM - FAM RM W/FLUE FOR WOOD STOVE - BACK PATIO IS LENGTH OF HOME & CAN ACCESS IT FROM KIT OR BDRM - LOWER LEVEL HAS 1 BDRM & FULL BATH - OFFICE/STUDY - REC/FAM RM - 2 CAR GARAGE 22X29 - FENCED IN BACK YARD!! MUST SEE HOME FOR THE PRICE!! CALL NOW!" 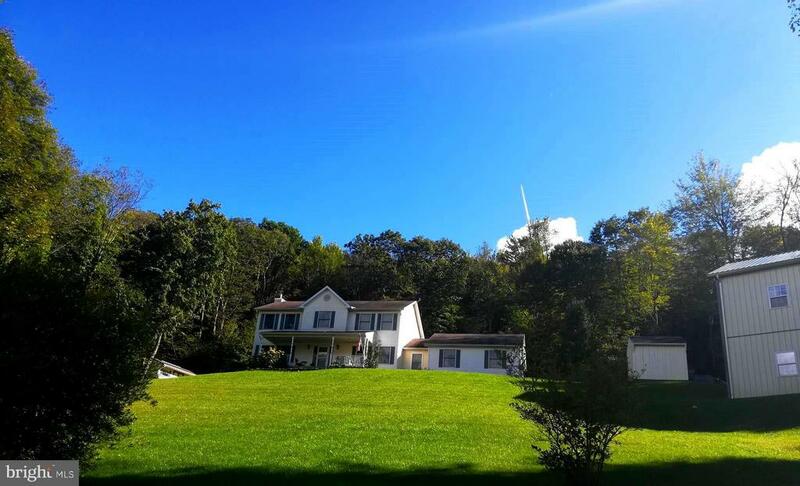 "The views are as magnificent in this home convenitent to Frostburg University. The floor to ceiling fireplace in the living room is striking with the vaulted living room ceiling. With 4 bedroom and 3 baths this home will suit many situations. It has a 2nd wood burning fireplace in the family room downstairs for extra entertaining space. The 2 large main level bedrooms have adequate storage and the main level master is spacious as well. The double garage has plenty of room for a workshop or extra storage. Make your appointment today and enjoy the views. The seller is providing a 1 year home warranty and will give a $5,000.00 credit for carpet or painting with an acceptable offer." 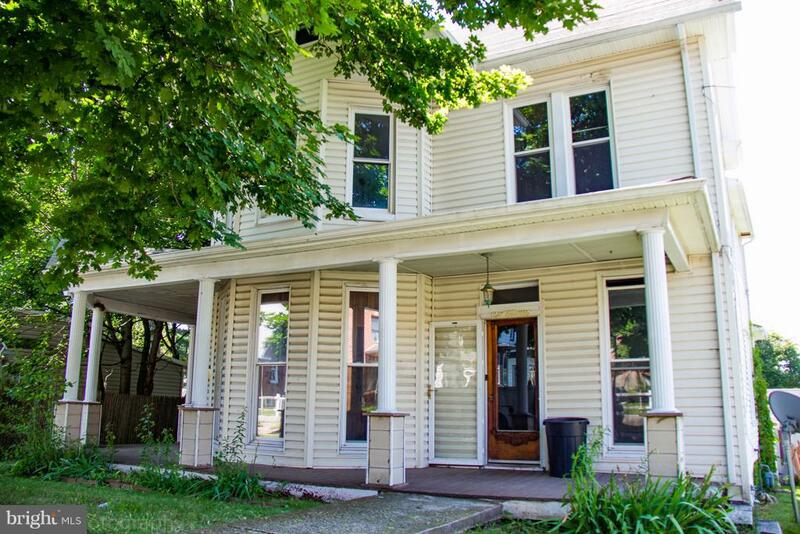 "Conveniently located close to FSU with easy access to I-68. 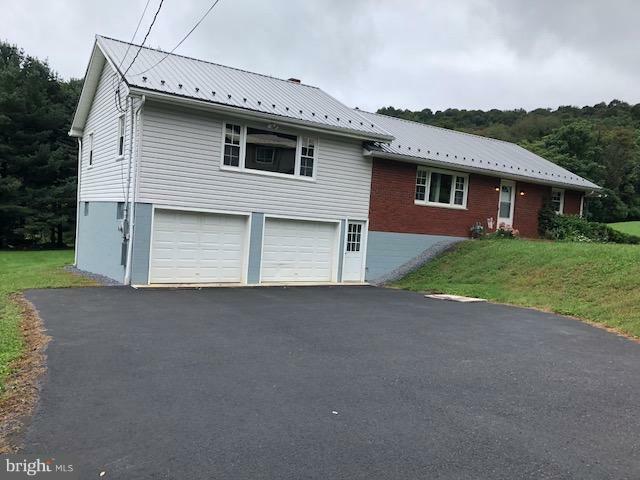 This move in ready home located in Braddock Estates features a partially finished basement with a rough-in for a third bathroom, tankless water heater, gas fire place, laminate and tile flooring. Call today for a private showing." 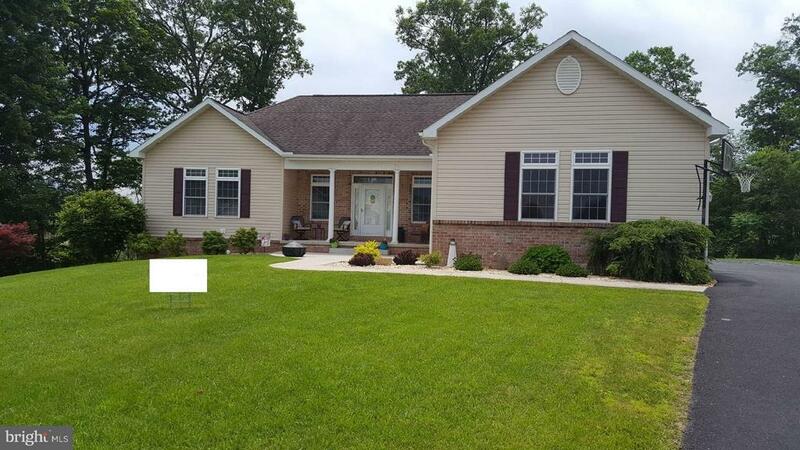 "This Charming Home features a front covered porch & large back deck for relaxing. Front & back staircases lead to 4 Bdrms. Beautiful wood work throughout, as well as custom made drapes and a beautiful stain glass window on the stairway landing. Pocket door in the front sitting rm & a swinging door in the formal dining rm . 2 car detached garage. Make this your new home! Call today!" "What a great location!!! Perched to appreciate a fabulous mountain vista, this 3bd, 2 ba rancher has a deck ideal for just sitting outside with a bird's eye view!! Imagine morning coffee or an evening wine while sitting on top of the world! !Inside, the home has been lovingly kept and is in move in condition. The lower level has so much additional potential for a man-cave extraordinaire with high ceilings and lots of open space to work with.The elementary school is within sight of the house and the community park is just a stone's throw away. So, if you are looking for a home that is ready to move into and has a great location--look NO further--this is it!!! Built by Foxcraft (blue print on file) NEW METAL ROOF PUT ON LAST SUMMER!!!" "This gorgeous home has 4 bedrooms, 2 full bathrooms & it's all on one level! There is an unfinished basement that could easily be finished for more living space. 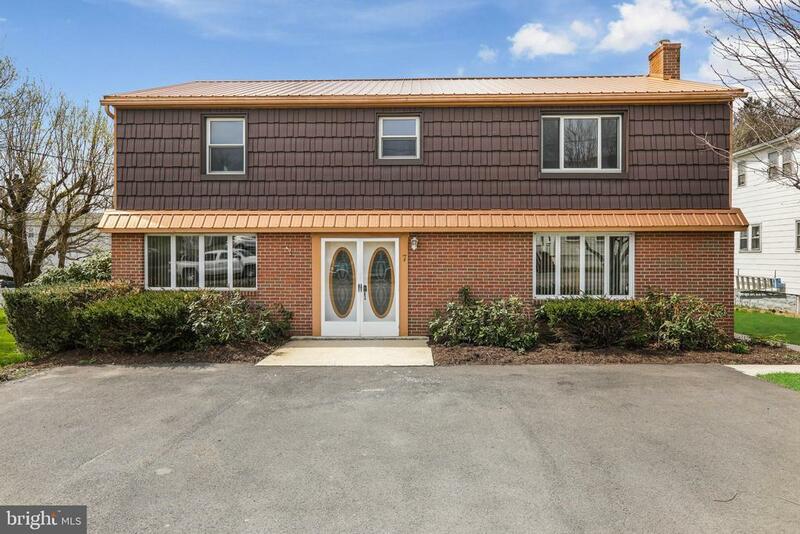 Great yard, 2 car attached garage, newer metal roof and more! Make an appointment to see it in person!" 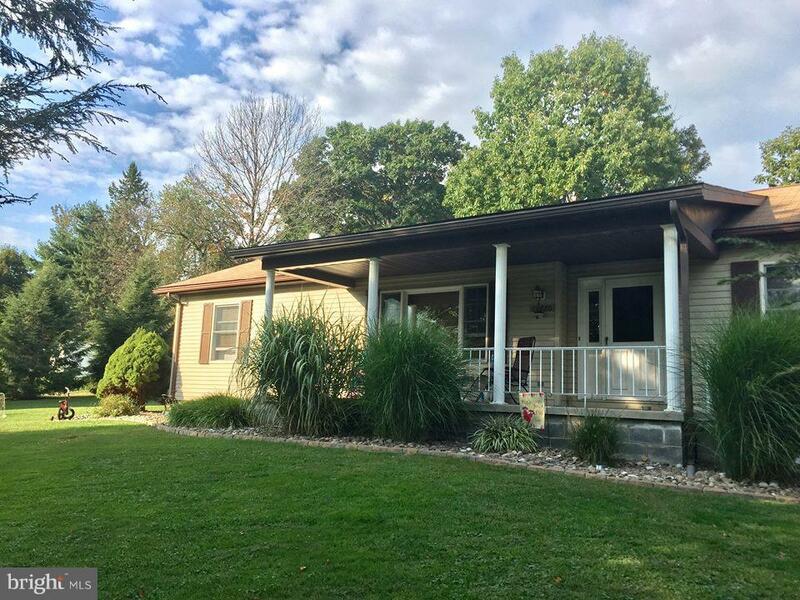 "Nice Ranch Home on a Double lot, 3 Bedrooms, 2 Full Baths, Full Finished Basement. Rec Room with Hot Tub, extra Kitchen & Workroom. Rear Screened in Patio For Relaxing, Oversized Double Carport. Nice Location with a View!" "Come and make this land your home! 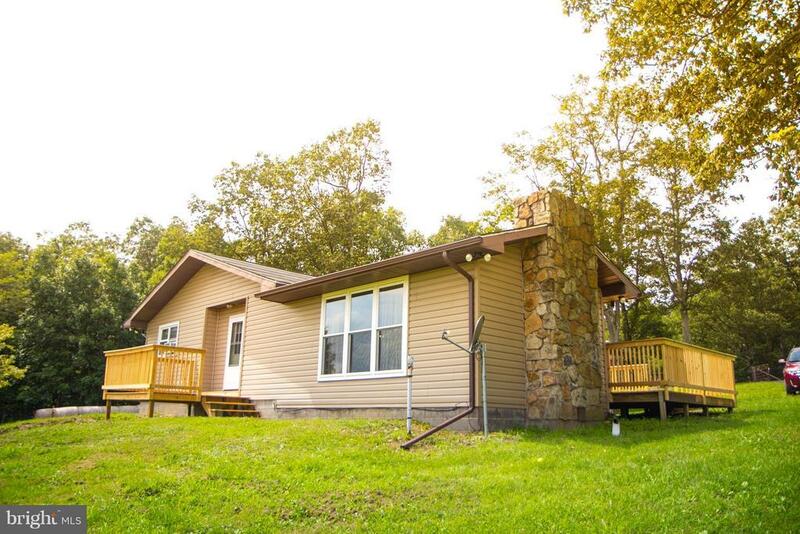 Great location, close to everything with all the comforts of living in the country. Quaint two bed one bath home. The deck off of the rear of the house will provide many evenings of enjoyment. Lots of room to grow. Two car garage. 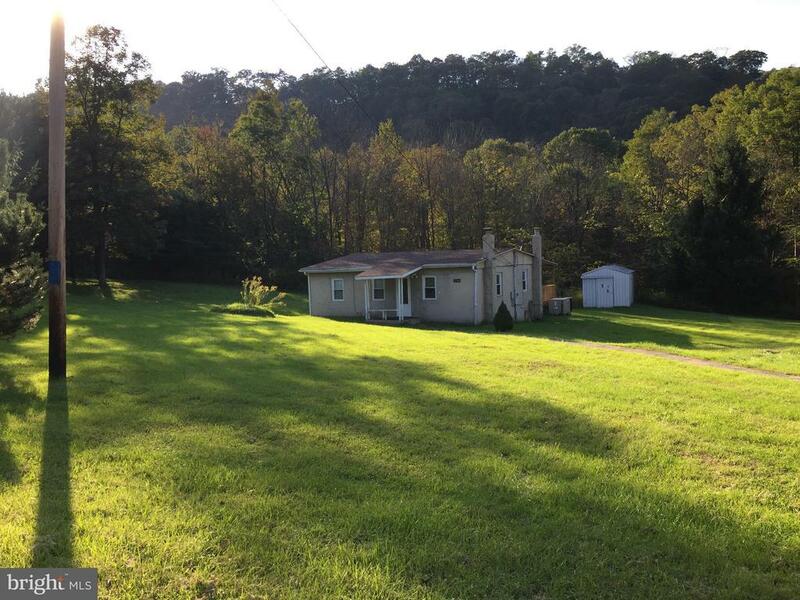 Includes tax#0117003224 for a total of 19.81 acres." "Good investment property Twunits bring in $21,000 per year. Located in University City. Property is two adjoining houses with a common wall. Unit 1 has 4 bedrooms and 2 baths, formal living & dinning rooms, pocket doors, crown molding, some floor to ceiling stutters on windows, and parking in rear. Potential for living in one side and run business in the other unit, a in-law suite, or just use as rentals." 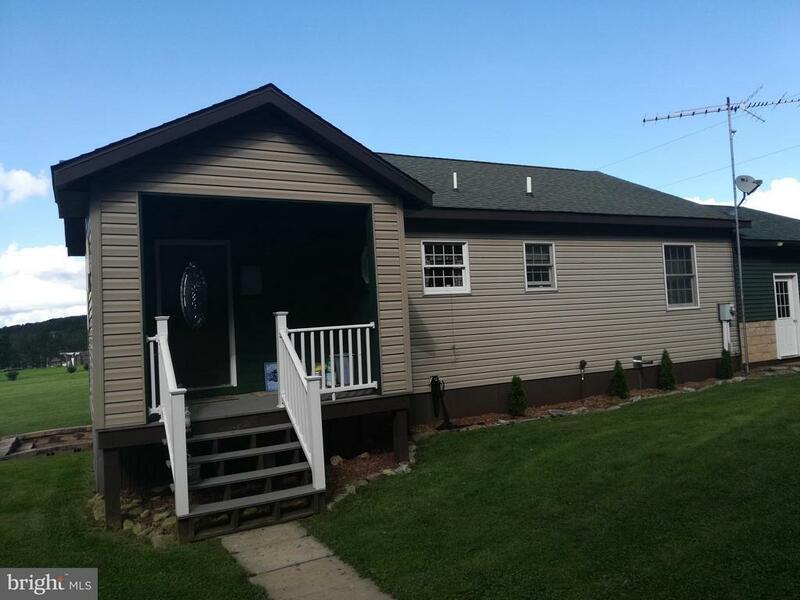 "Newly renovated home with large living spaces! Beautiful hardwood floors, entire interior freshly painted, brand new deck for outdoor entertaining, 2 year old metal roof, 5 year old furnace, and a super large family room.The yard is large and completely flat -- great for children! A third bedroom could be made at one end of the family room. Seller is providing a Home Warranty and a $6,000 allowance for bathroom and kitchen improvements. Put this house on your short list! Come see it today!" 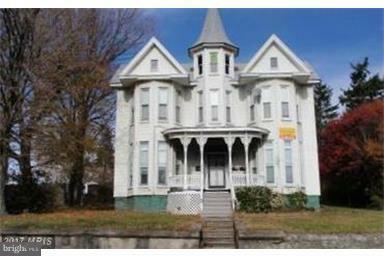 "Investors-This income generating property is being sold As Is Apartment rental income- approx. Apt. A is $15,600.- 24,500 per yr; Apt B rental income approx. $7,800-$9,800 per yr Apt C rental income is approx. $6,600-$7,200. per yr. These properties are being sold-As Is-;not because they are in poor shape; quite the contrary. Total income is about $30-41K. This property currently have tenants." "What a great house with plenty of living space. 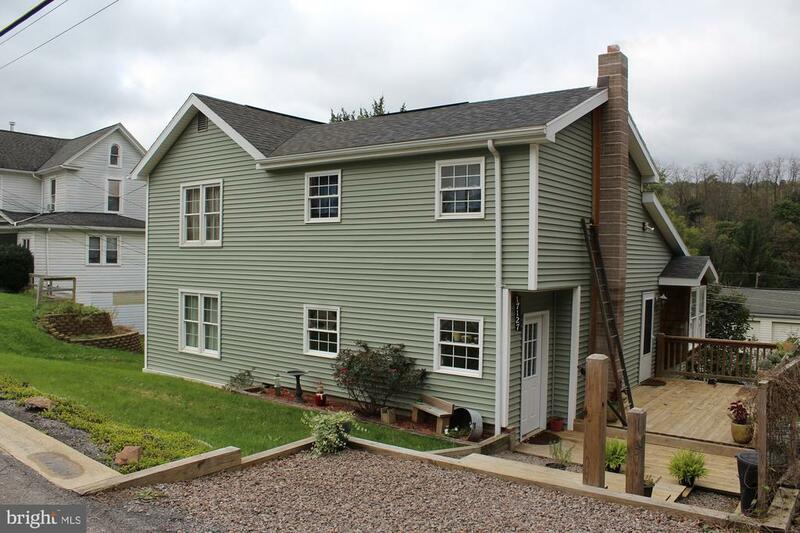 This house features; 3BR, a large living room and kitchen, hardwood floors, a wood stove and 1-car garage and new vinyl siding." 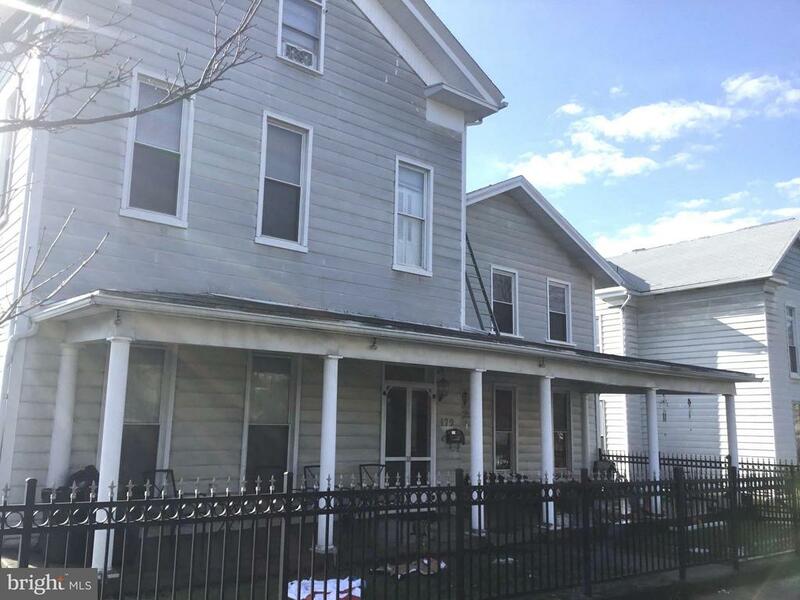 "Spacious 3 bedroom 2 bath Colonial features beautiful woodwork throughout and is located on a corner lot. The property has been used as a rental but could easily be transitioned back to a single family home. Fully rented for 2018-2019 school year. Call for more information."